A brilliant game of cricket, 4th ODI between West Indies and England in National Cricket Stadium was a record-smashing game of cricket. Chris Gayle completed his 10,000 international runs. Both teams put some brilliant efforts as English team scored 418/6, in return Windies scored 389 which allowed England to win by just 29 runs. West Indies the home side won the toss and asked English cricket team to bat first. The English team was in a very brutal form of hitting sixes and we have witnessed it yesterday. Jonny Bairstow and Alex Hales opened with the bat. Alex 61 and Bairstow 56 gave England a wonderful start. This beautiful start was followed by 103 runs innings by Captain Eoin Morgan. Down the order, Jos Buttler was waiting to entertain the crowd. He smashed 150 off just 77 balls which includes 12 sixes and 13 fours. England was on top of Windies cricket throughout the innings and ends up on 418 for 6 in 50 overs. Jason Holder was the most expensive bowler who gave away 88 in his 7 overs. Gayle Storm was expected in the second innings and it did hit the National Cricket Stadium. Chris Gayle showed some brilliant resistance and in his defense, he attacked openly, He scored 162 runs off 97 balls with 14 sixes and 11 fours. Gayle reached the milestone of 10,000 ODI runs with his 25th ton which came in 25 balls. 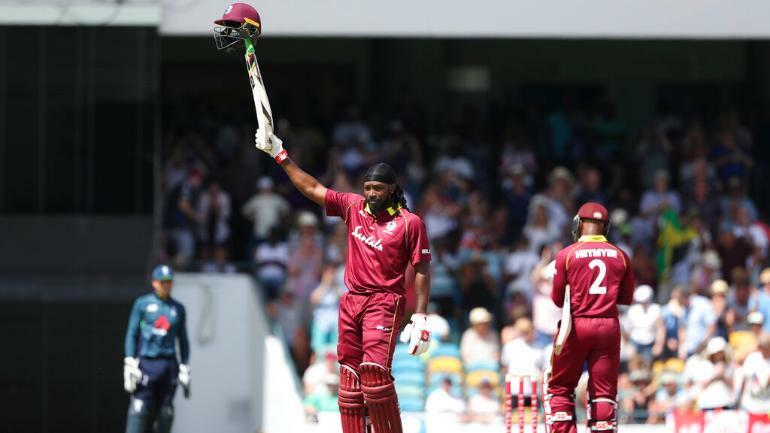 Gayle and Bravo partnership of 176 off 109 balls put Windies in a good position but they missed the chance of chasing over 400. The epic part of the cricket match was when Windies lost their last 4 wickets for 0 runs. Which means from 389 for 6 to 389 for 10. They lost last 4 wickets in 5 balls of the 48th over when they required 30 runs from 18 balls. Adil Rasheed picked 5 wickets, out of which 4 were in his last over and Mark Wood picked 4 wickets. 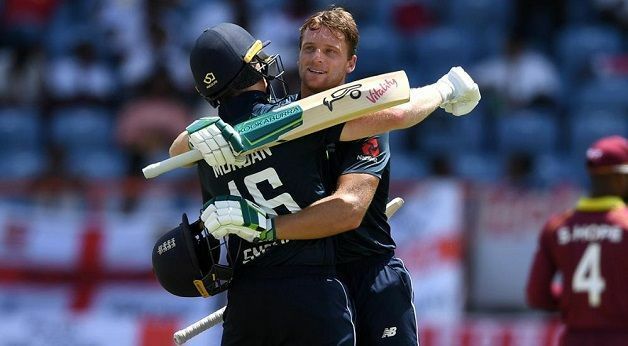 A high-scoring match won by England by just 29 runs in the end. It was Gayle’s 10,000 day.